It’s hard to believe that spring is just a week away, but nothing is more frustrating than learning your Air Conditioner has a problem just when you need it most. We can help! Our VIP service is the best way to insure that your Air Conditioner is ready to battle the summer heat and humidity. From checking refrigerant levels, to installing new high-quality air filters, we will make sure you’re comfortable this spring. 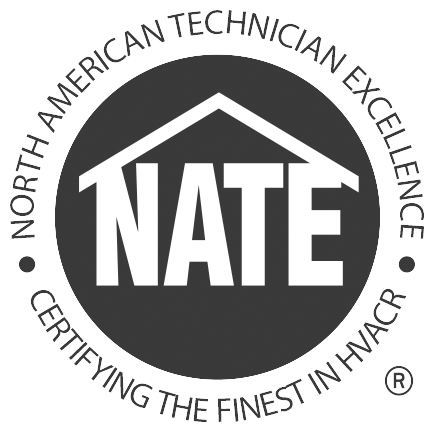 Our NATE certified technicians will answer all your questions and give you confidence knowing your Air Conditioning system is performing at its best. Call or stop in today to learn how to be a VIP, and rest easy knowing your comfort is in the best hands.